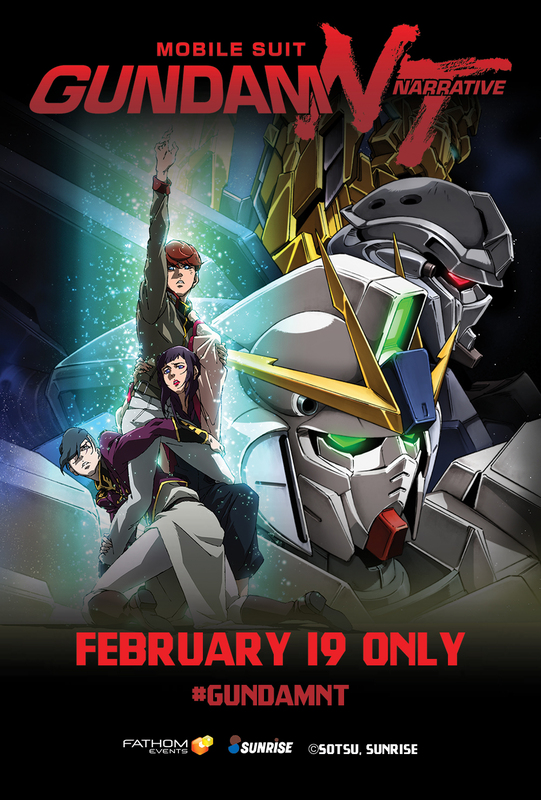 Sunrise Inc. and Fathom Events are bringing the hit Japanese mecha anime Mobile Suit Gundam NT to U.S. movie theaters for one night on February 19, 2019. 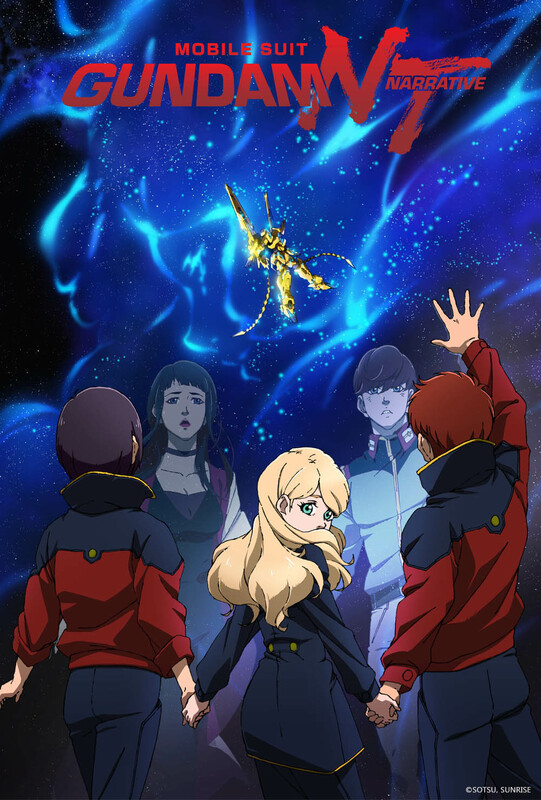 Following a successful run in Japan, Mobile Suit Gundam NT (Narrative) is coming to the U.S. with a new English-language dub for one night in February. 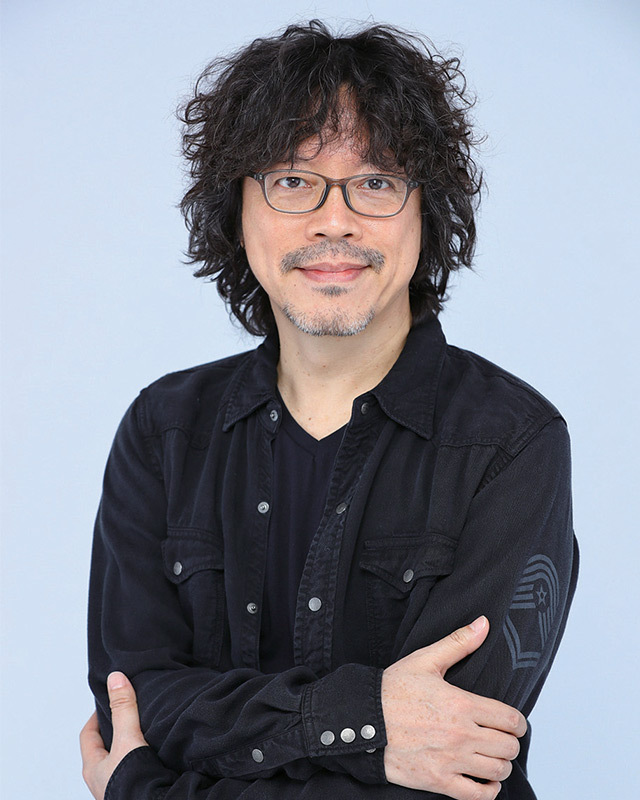 Produced by Sunrise Inc.’s 1st Studio, directed by Toshikazu Yoshizawa and written by Harutoshi Fukui (Mobile Suit Gundam UC), Mobile Suit Gundam NT is a new work in the Universal Century saga and depicts what lies beyond Gundam UC. 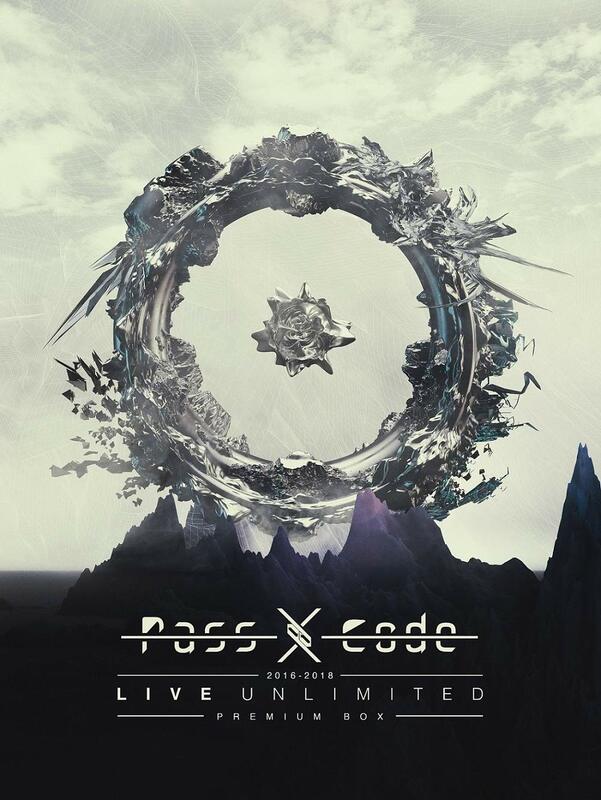 As an exciting bonus to viewing the highly-anticipated feature, fans will get an exclusive behind-the-scenes look, plus the first 50 attendees at each cinema will receive a Gundam NT double-sided poster (quantities limited, first-come, first-served).